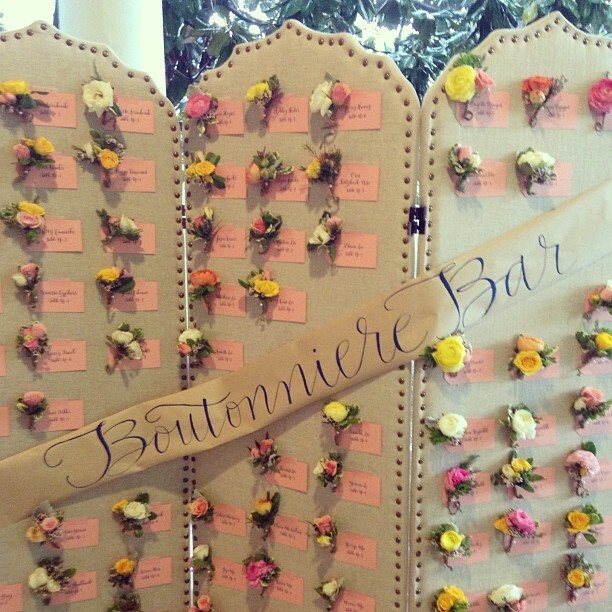 The boutonniere bar was one of our favorite projects to date! Huge thanks to the team at Holly Heider Chapple Flowers & Michele at Meant to Be Calligraphy for their help pulling off this project! So fun - guests LOVED it and felt special all night! 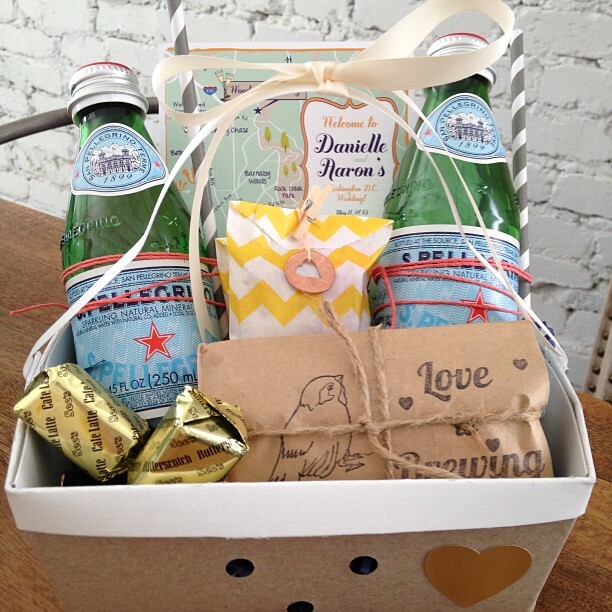 Out of town guest welcome baskets were inspired by the custom invitation suite from Little Bit Heart. 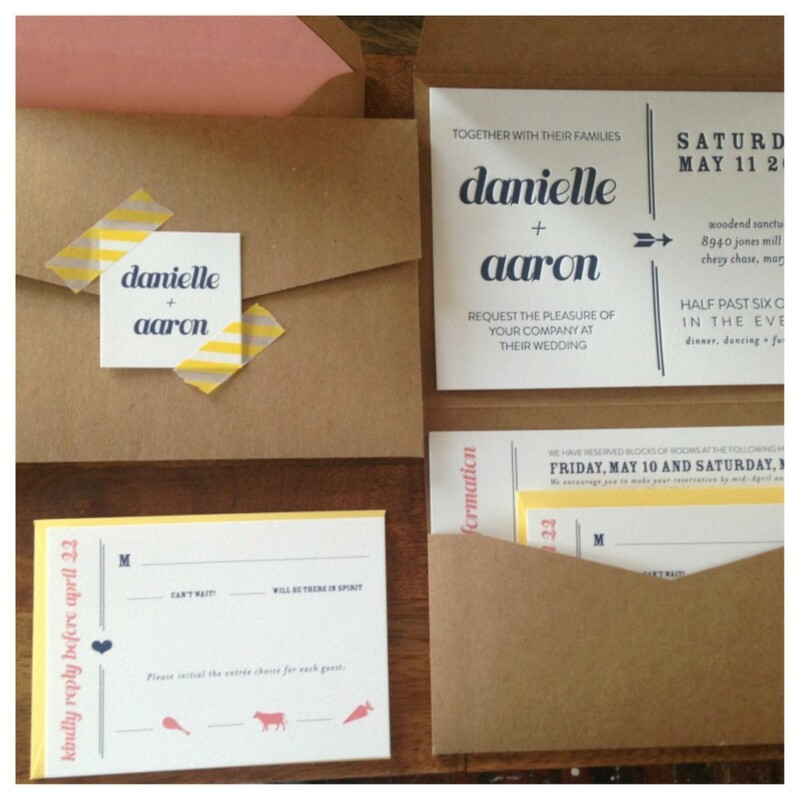 Danielle LOVES paper! So fun and playful! 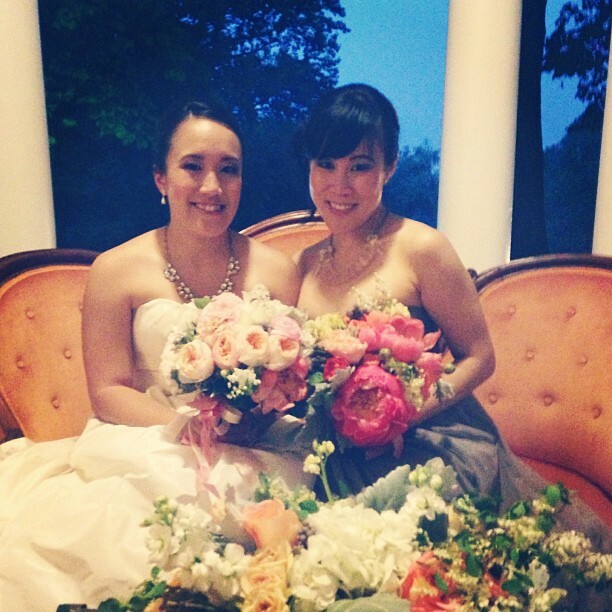 How adorable is our bride Danielle & her sister?! Looking so sweet sitting on this cute settee from Something Vintage! 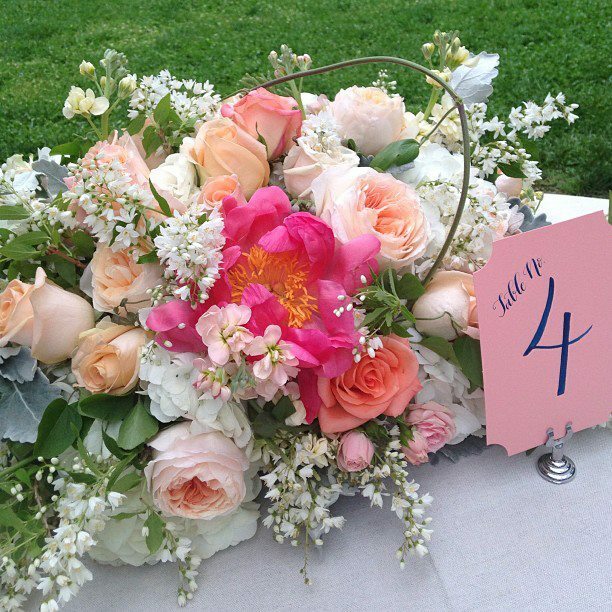 And those florals... they were out of this world pretty! Holly and her team really always find a way to exceed our expectations - AMAZING! All photos via Amber's iphone.